Taylor Lautner Mourns the Death of 13-Year-Old Dog Roxy: 'You Have Brought So Much Joy' - Integration Through Media ....! Taylor Lautner is mourning the loss of his best friend. The Twilight actor, 26, revealed Friday that his 13½-year-old dog, Roxy, had passed away. The Maltese pup has been by the actor’s side for his entire career as she was a gift from his family when he filmed his first ever movie, Lautner said in his a heartbreaking Instagram post announcing Roxy had died. 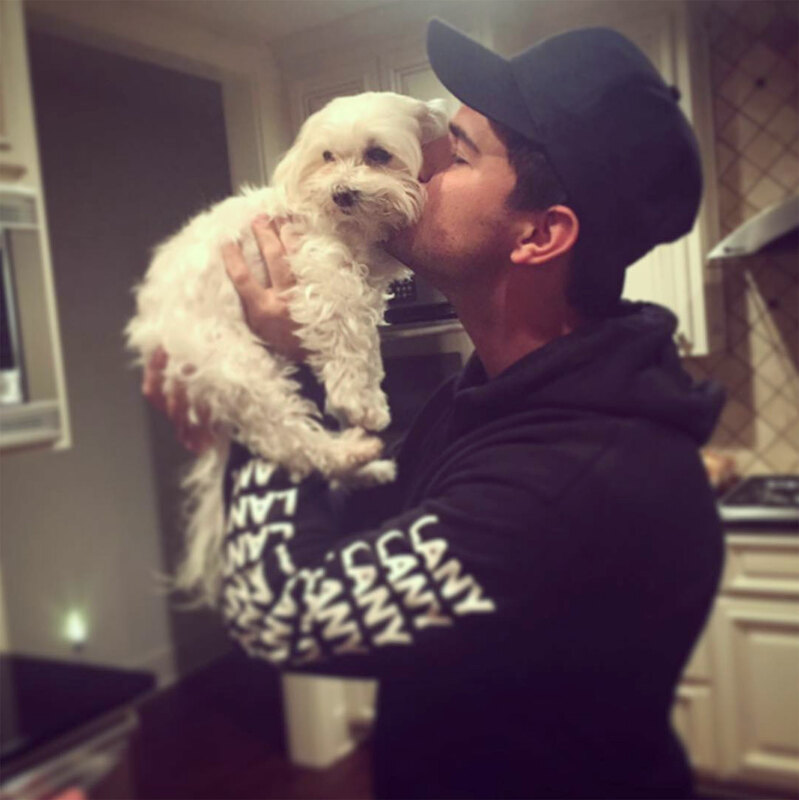 Lautner is a dog lover often posting snaps of pooches that he meets as well as with his ex-girlfriend Billie Lourd‘s dog Tina. “She’s really focused on her work right now,” the insider said. Lautner was later spotted partying at The h.wood Group’s Bootsy Bellows “Red, White and Bootsy” Fourth of July pop up event at Nobu in Malibu without Lourd. Since the breakup, both stars have been busy with their own projects, Lautner having previously starred in Scream Queens and Lourd reprising her role in Star Wars: The Last Jedi and working on American Horror Story.